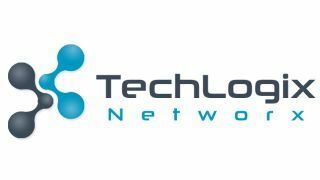 TechLogix Networx, a U.S.-based manufacturer of audiovisual signal distribution solutions, has joined the SDVoE Alliance, a consortium dedicated to standardizing the adoption of Ethernet to transport AV signals in professional AV environments. The announcement comes before the SDVoE Alliance’s formal launch at ISE 2017 in Amsterdam, and TechLogix’s debut of its IPFO Series AV-over-IP platform for 18G HDMI and control. TechLogix’s IPFO system combines AV-over-IP encoders and decoders with setup, configuration, and control software that eliminates the need for extensive programming and third-party control system drivers. The SDVoE Alliance will be at ISE 2017 at stand 12-H55, and TechLogix Networx will be at ISE 2017 at stand 5-V100.